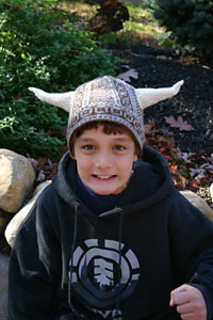 Circularly knit, stranded design for “Viking Hat”, sold as a kit with or without pattern and yarn for horns. 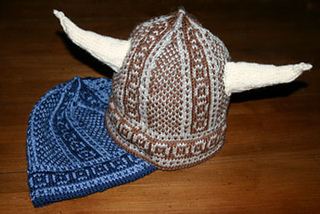 Hat takes 2 balls of Falk, 1 in each color; horns take 1 ball. 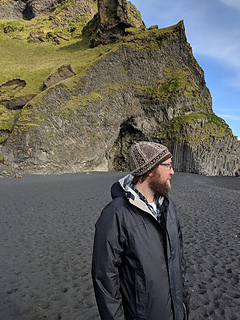 As with all of my kits, you can choose whichever Dale colors strike your fancy.